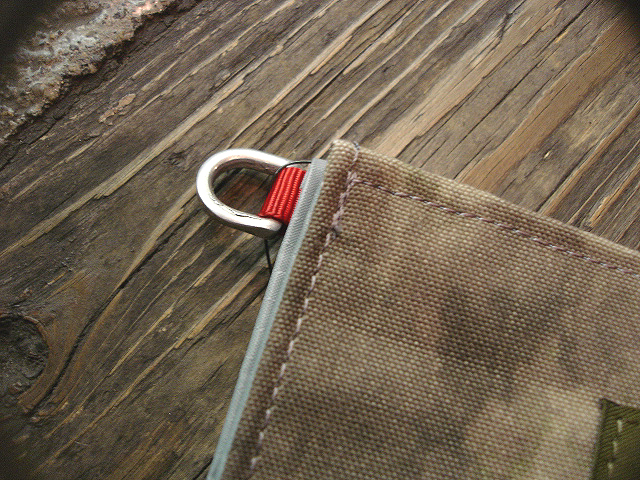 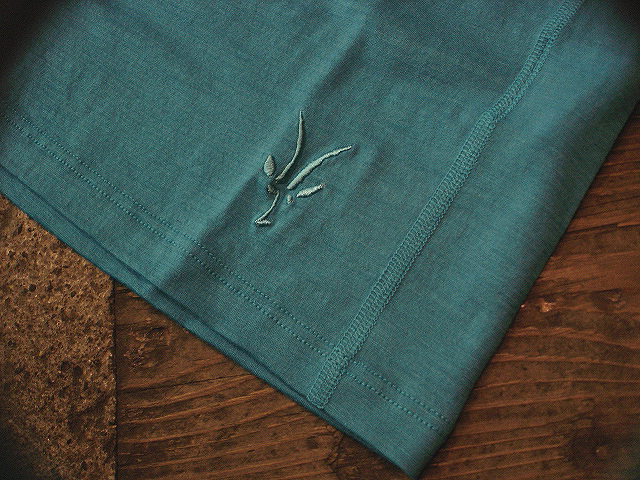 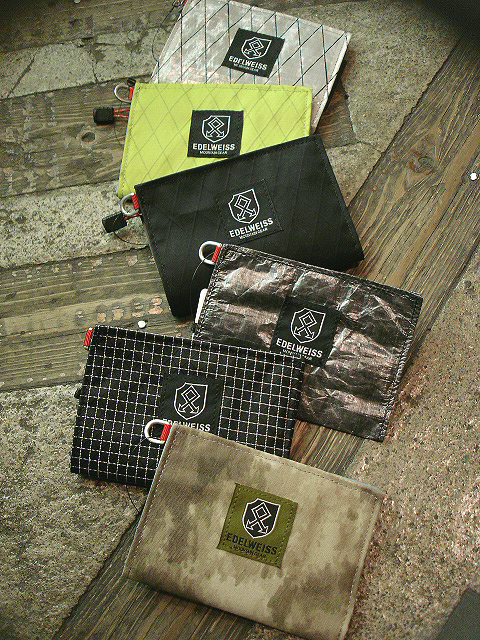 NEW : POST O'ALLS [BAKER 2] 2012 SPRING/SUMMER !! 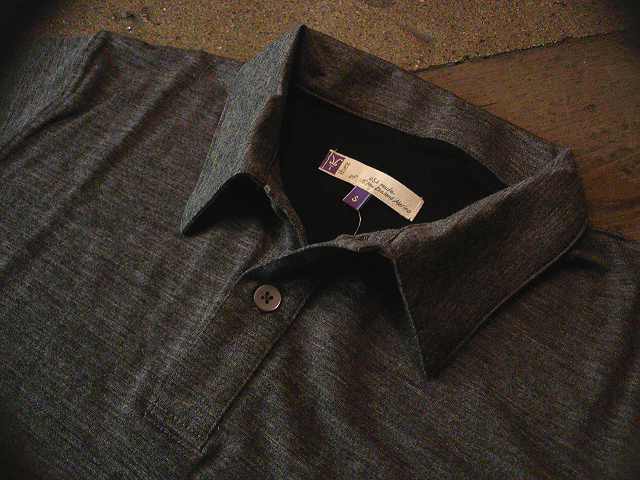 NEW : BALLISTICS [UL. 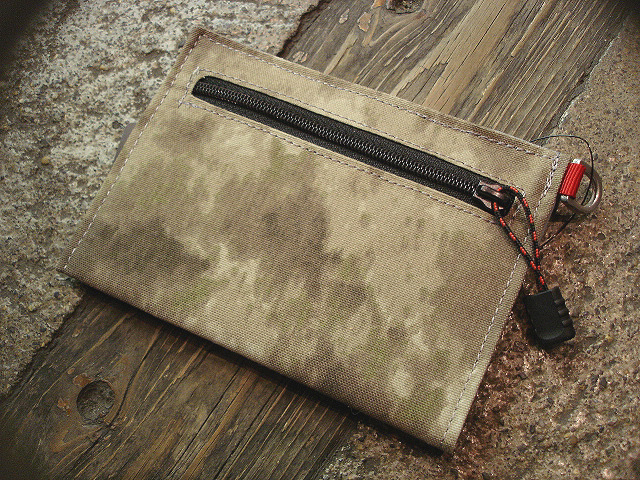 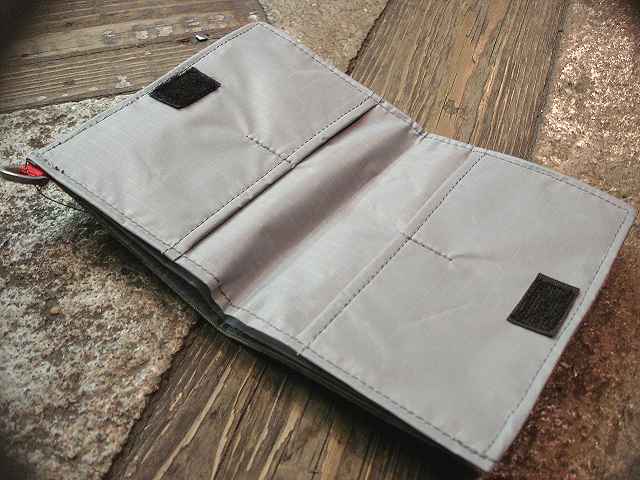 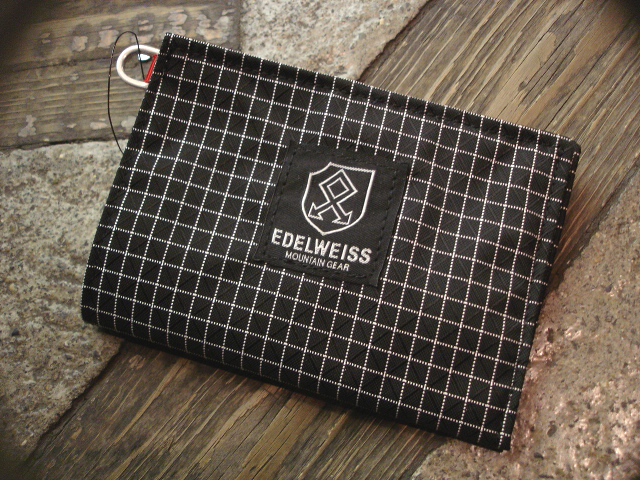 CLAMSHELL WALLET] !! 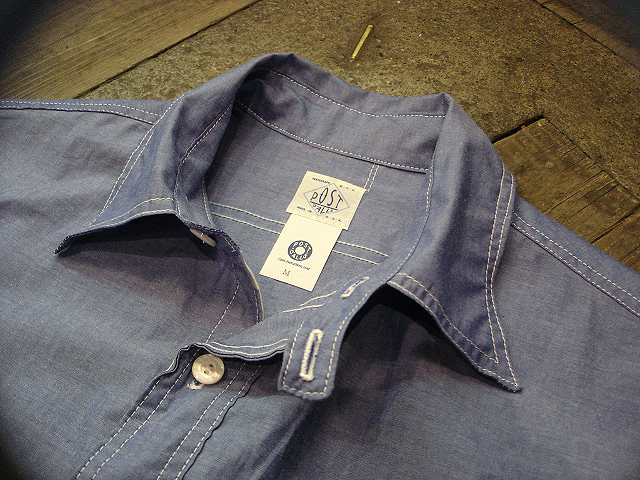 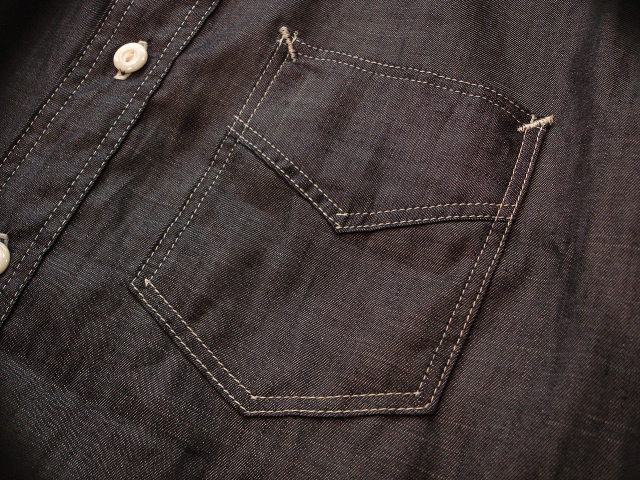 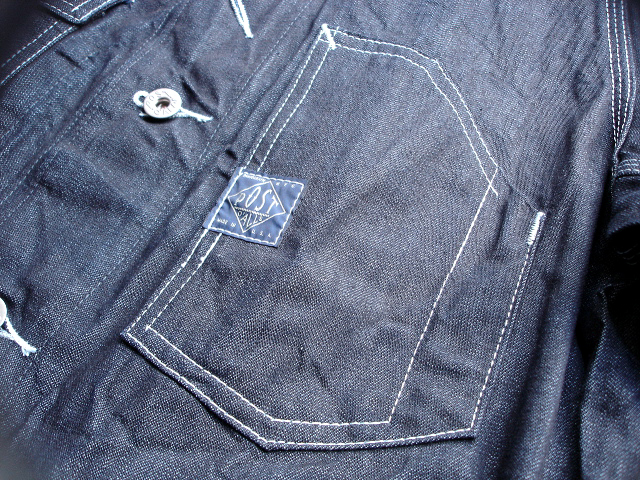 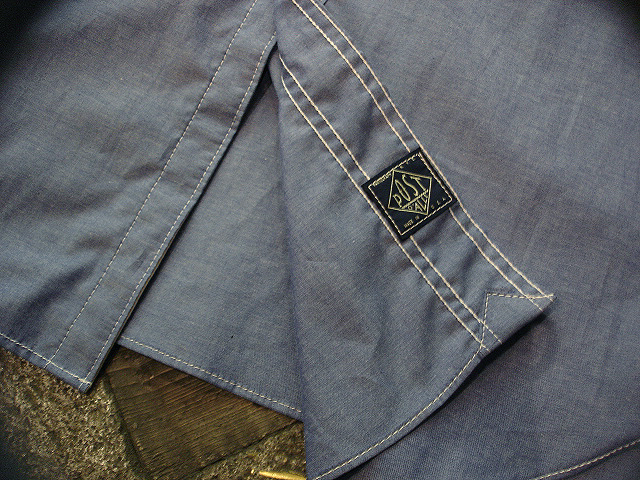 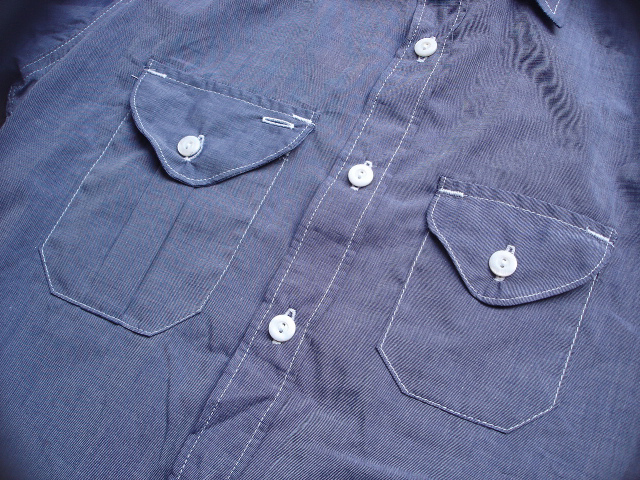 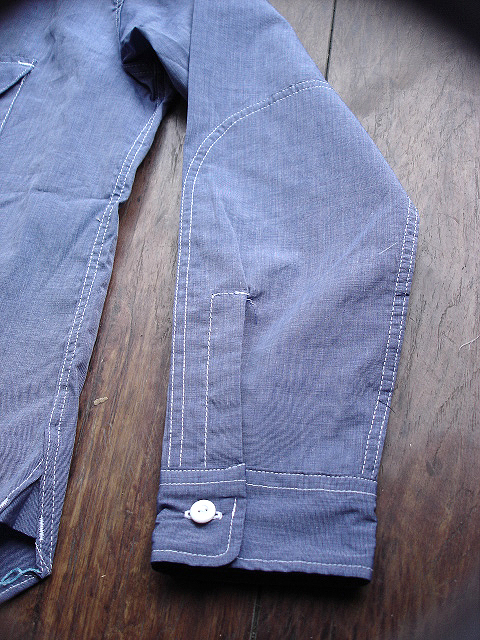 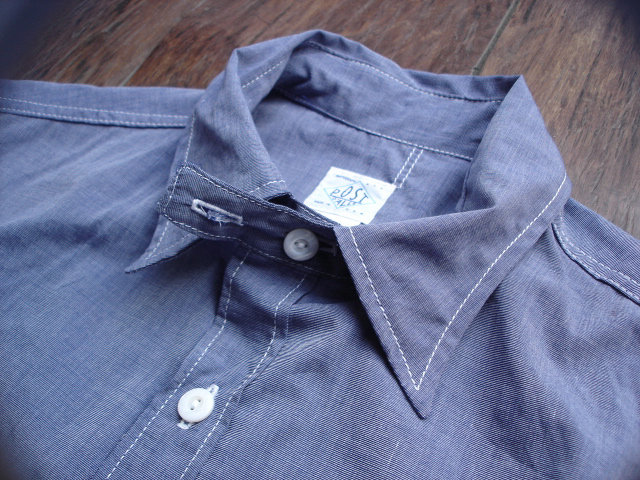 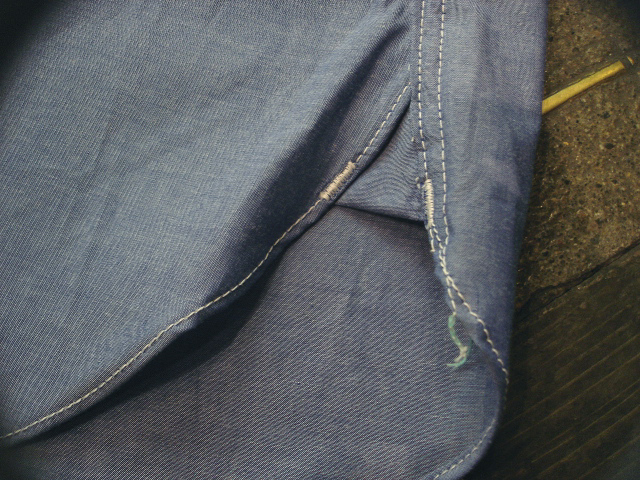 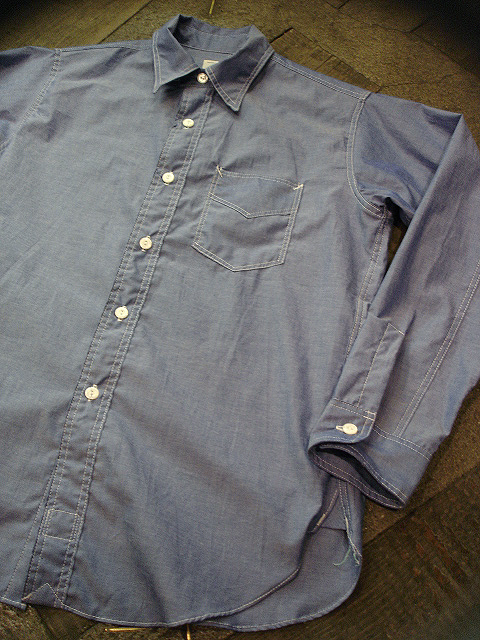 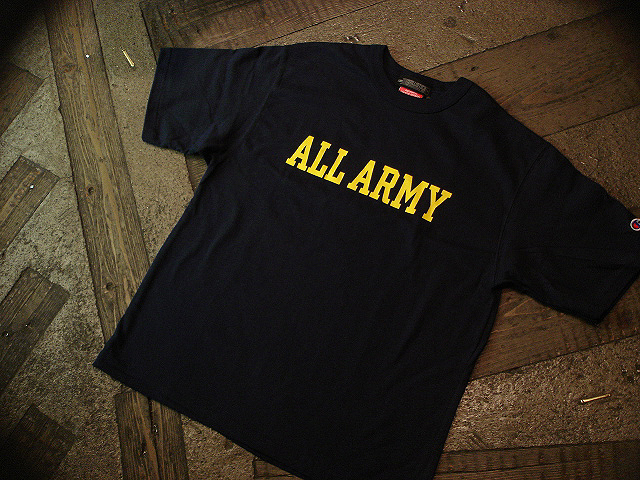 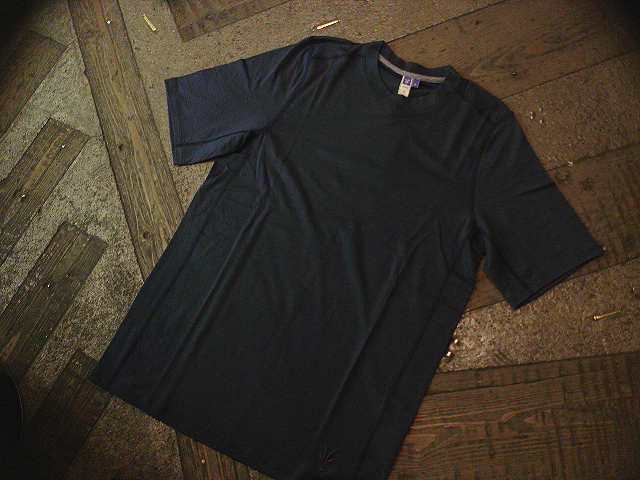 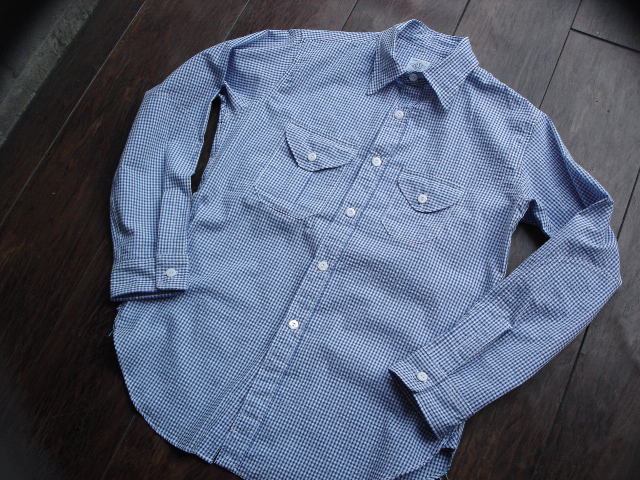 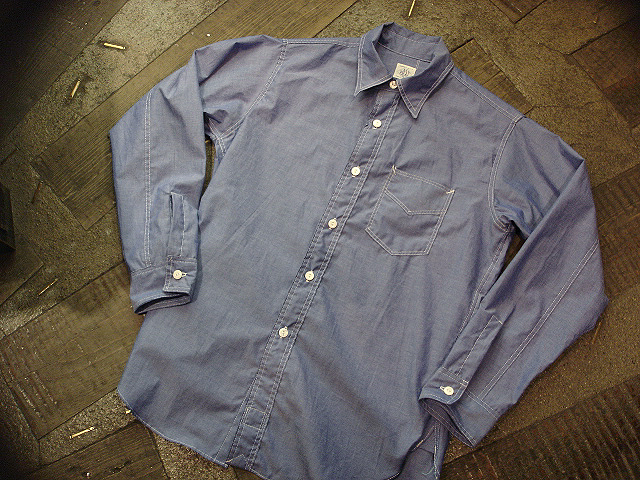 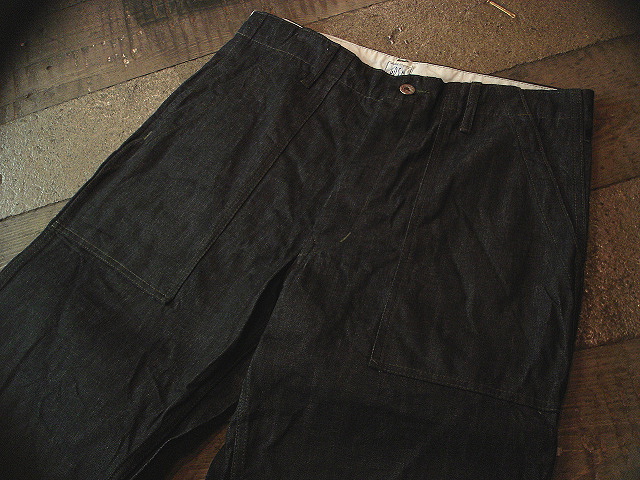 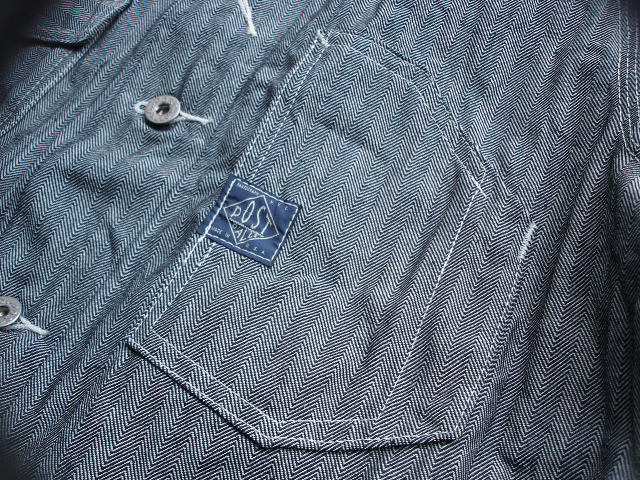 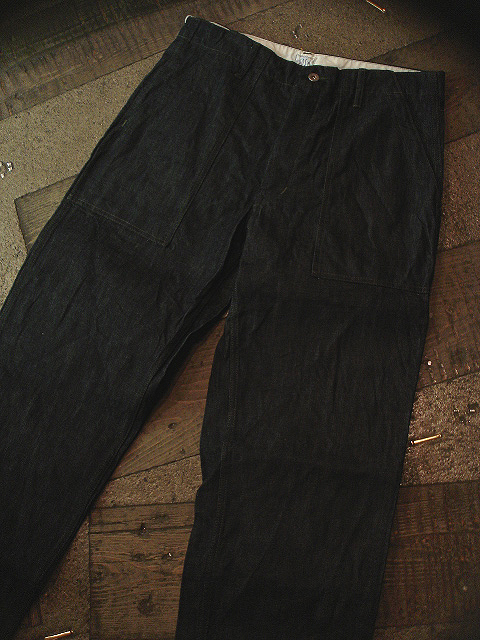 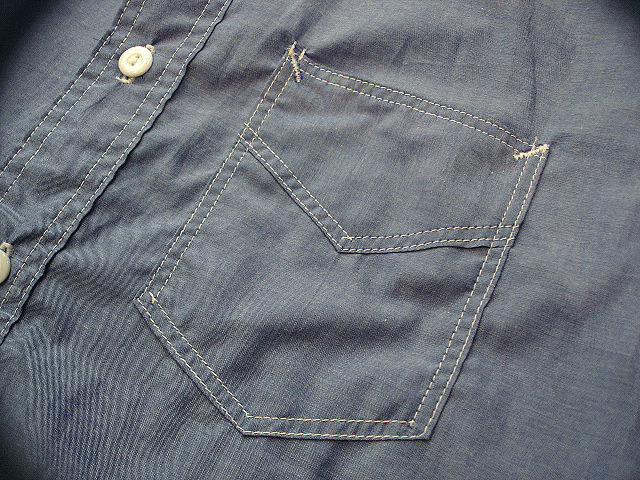 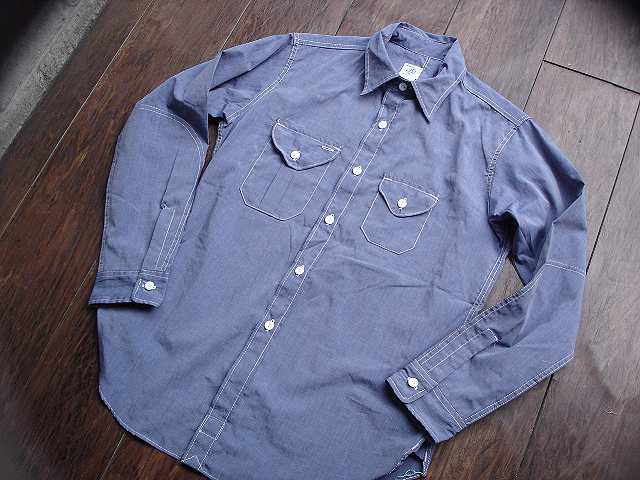 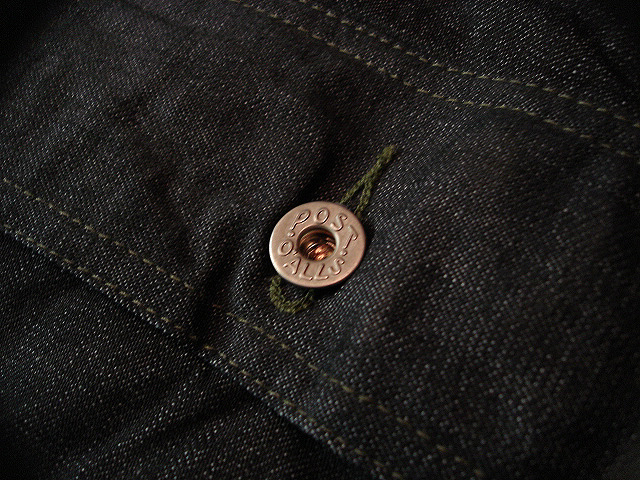 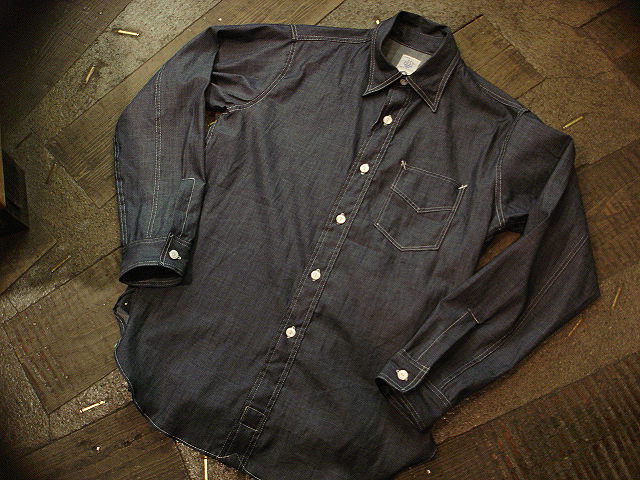 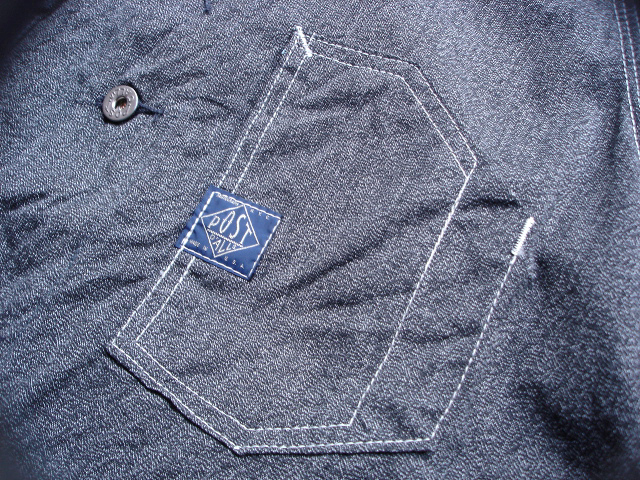 NEW : POST O'ALLS [The POST-R] "Post Blue" & "5oz DENIM" !! 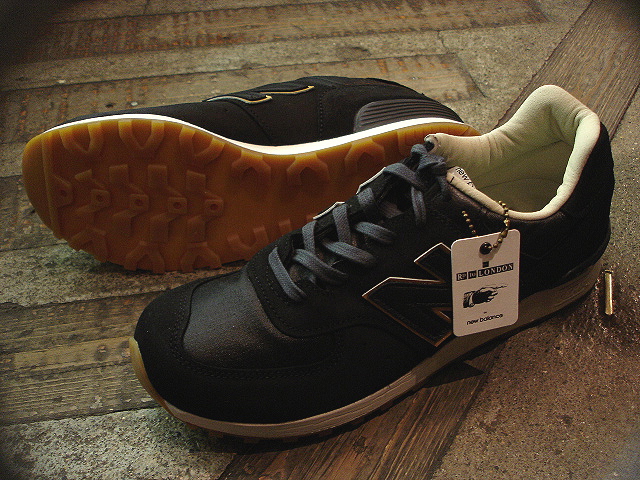 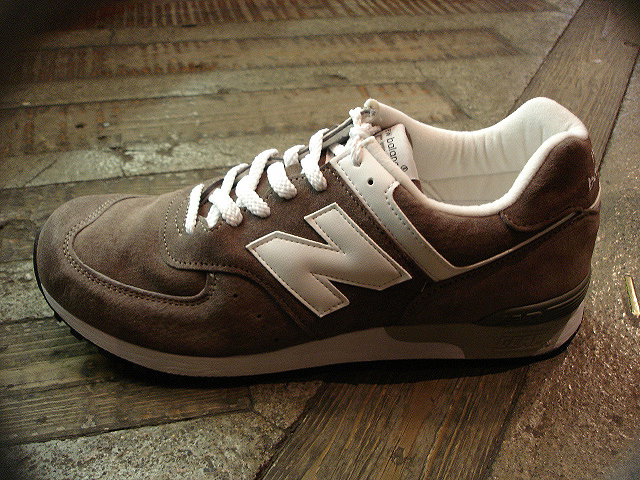 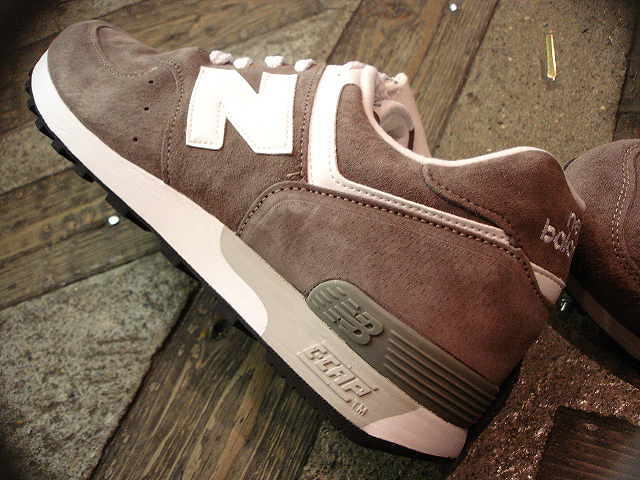 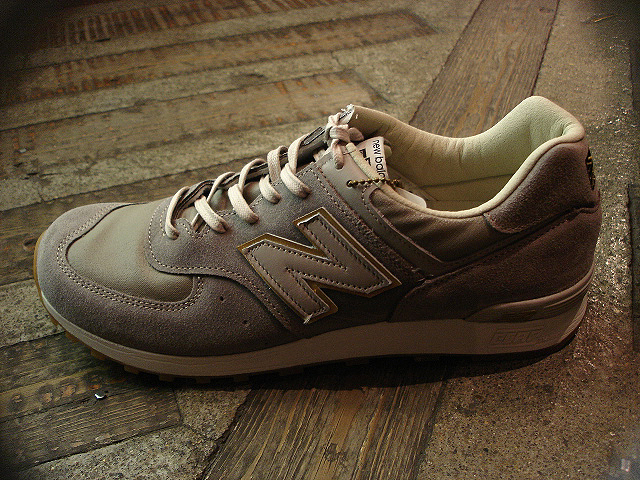 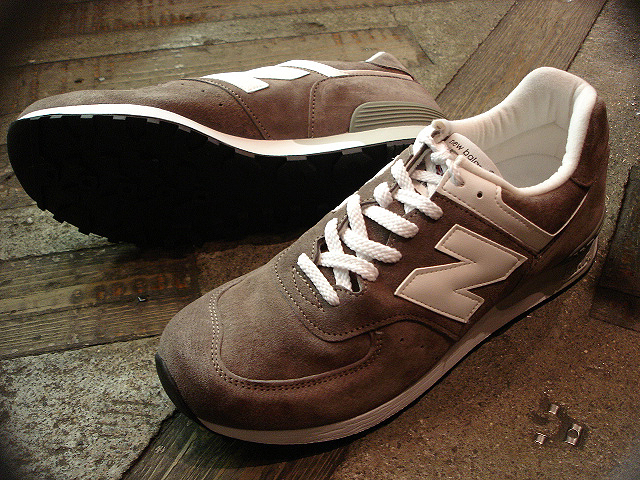 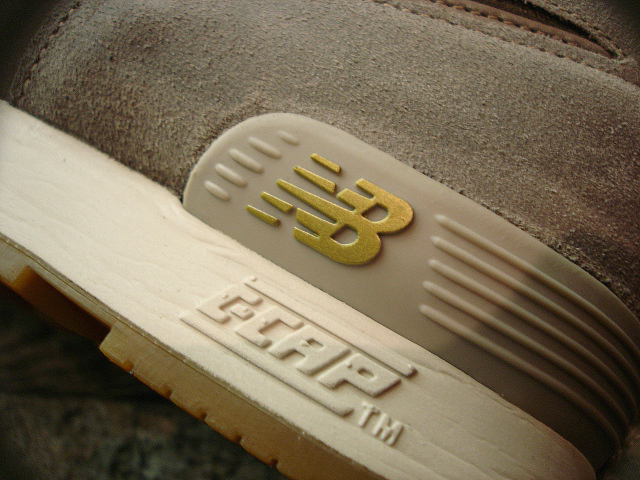 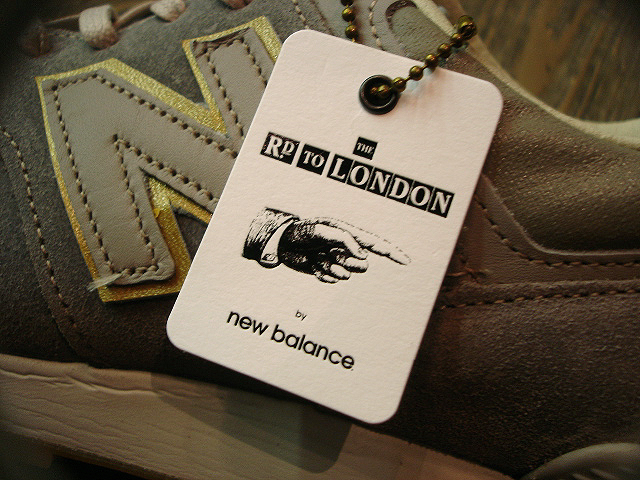 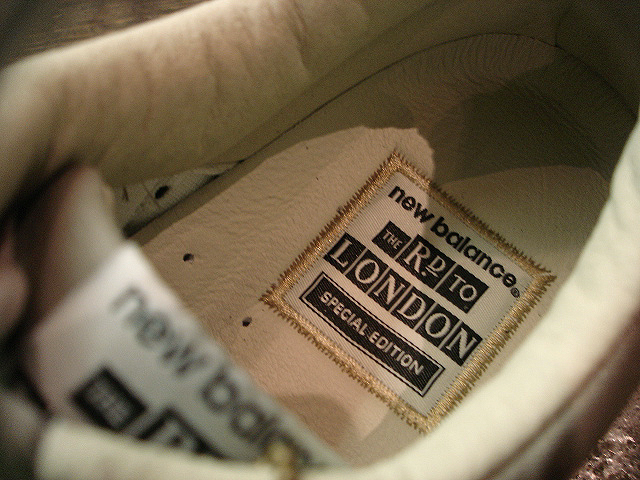 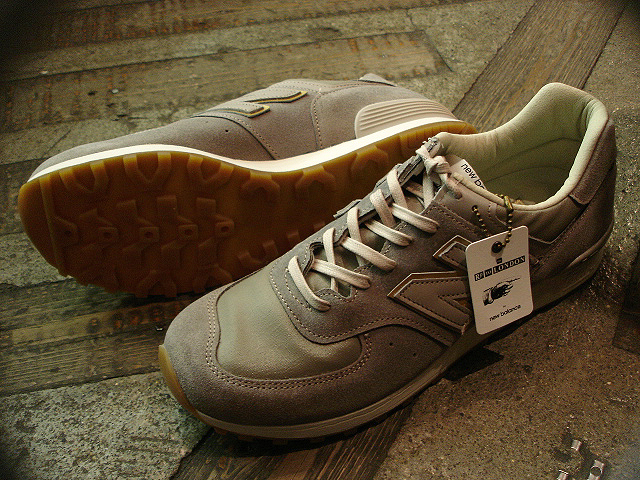 NEW : new balance [M576] Made in ENGLAND "Limited Edition" !! 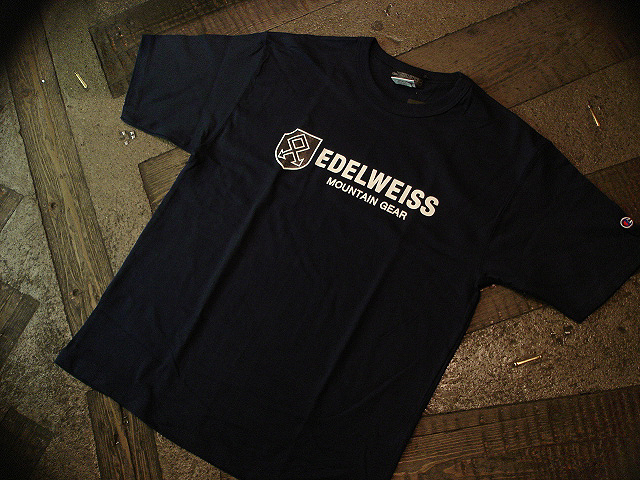 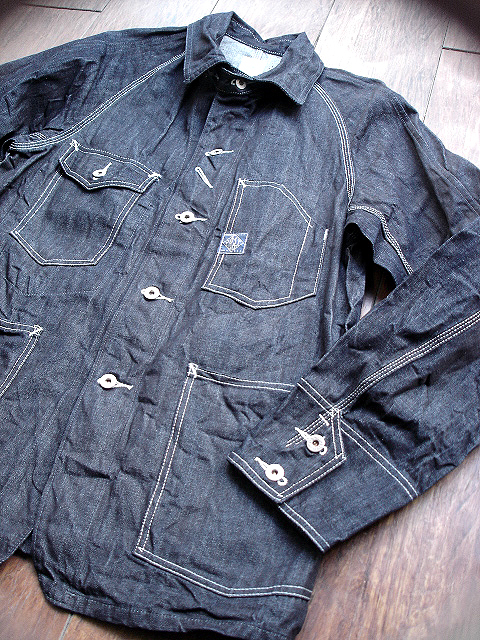 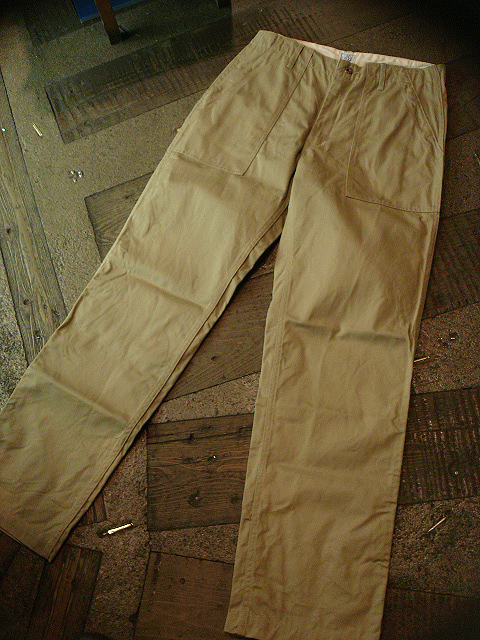 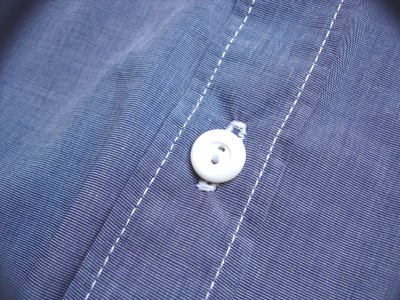 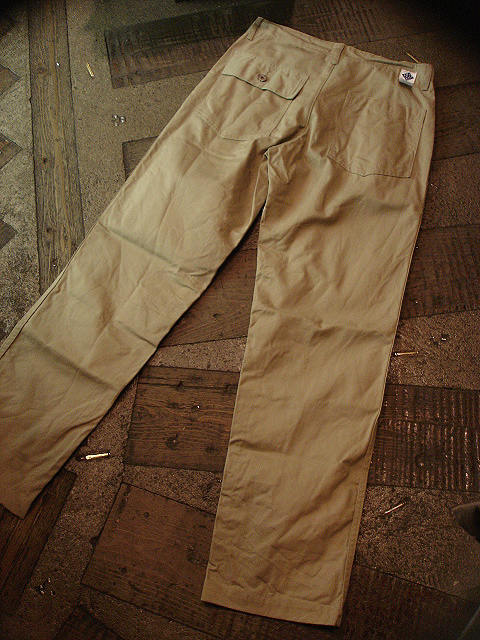 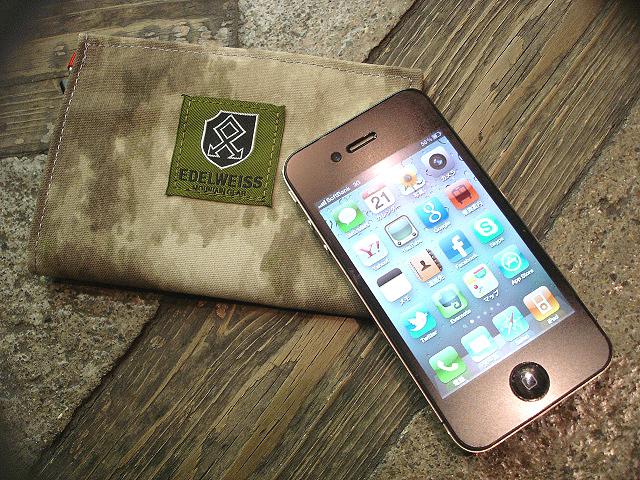 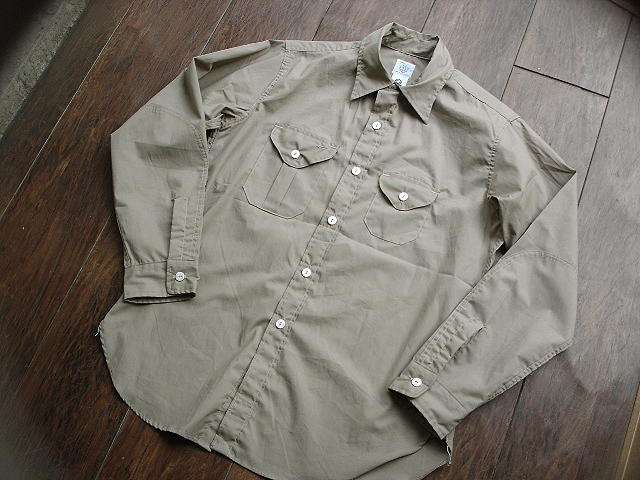 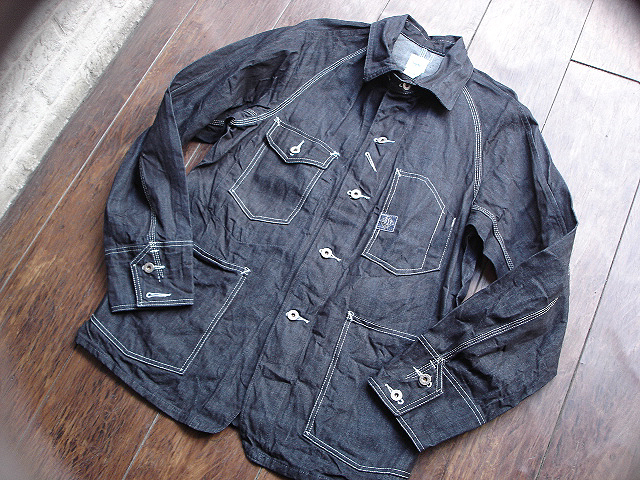 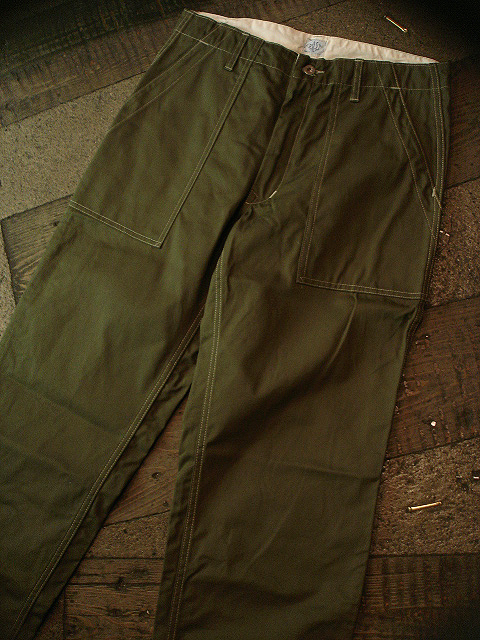 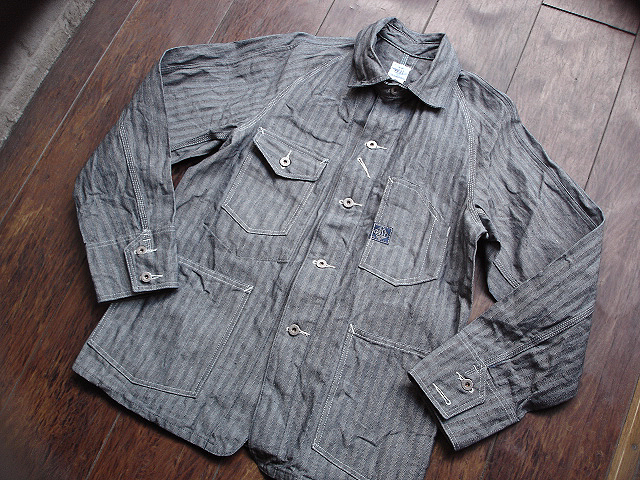 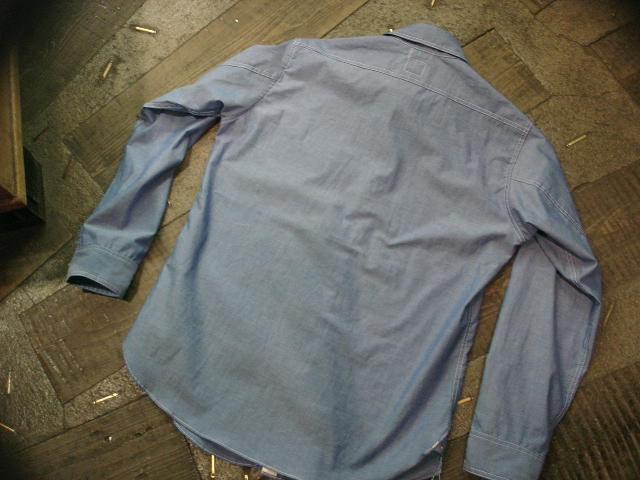 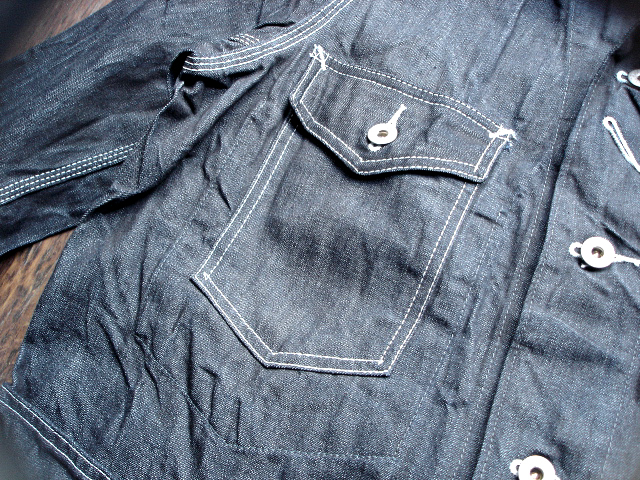 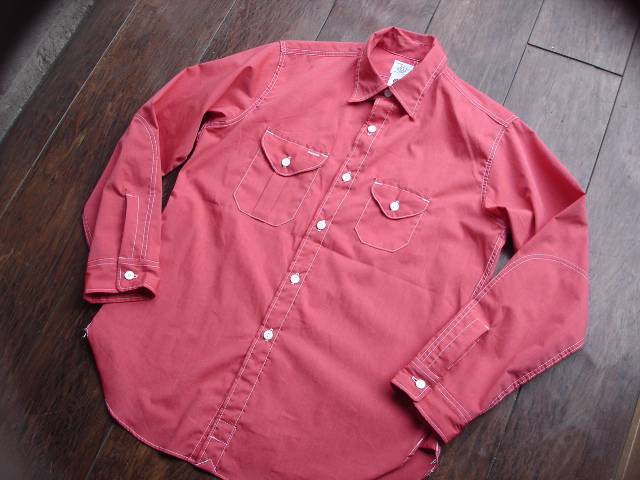 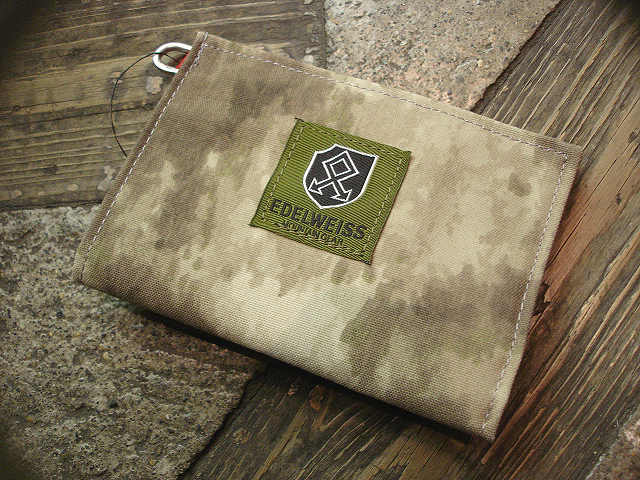 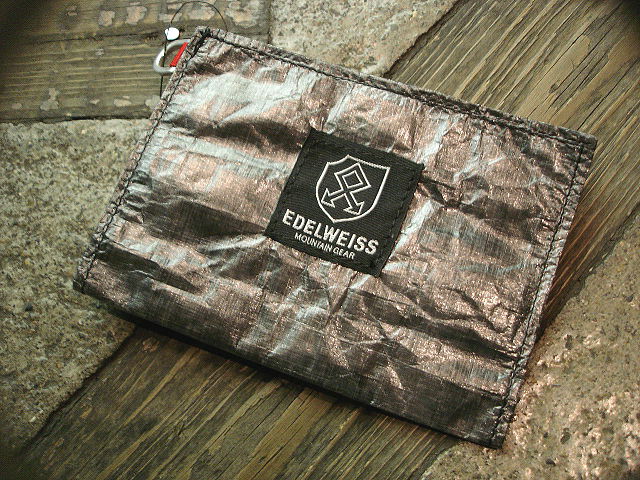 NEW : POST O'ALLS [ENGINEERS' JKT] "WASHED" !! 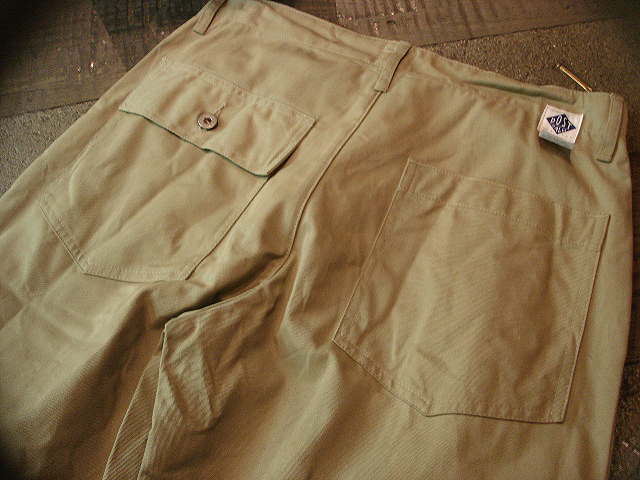 NEW : POST O'ALLS [OK41] JKT "2012 SPRING" !! 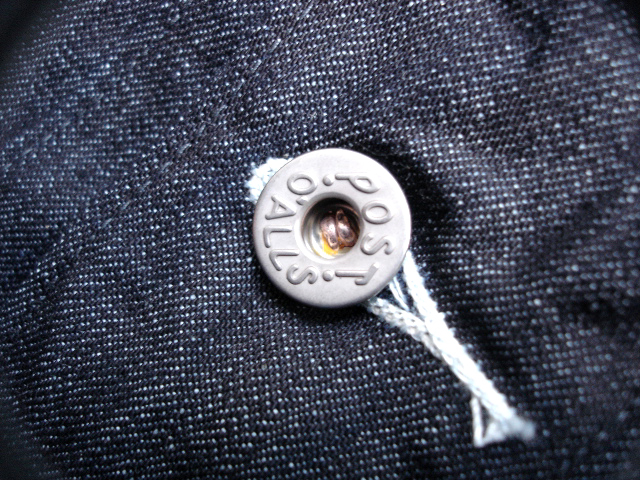 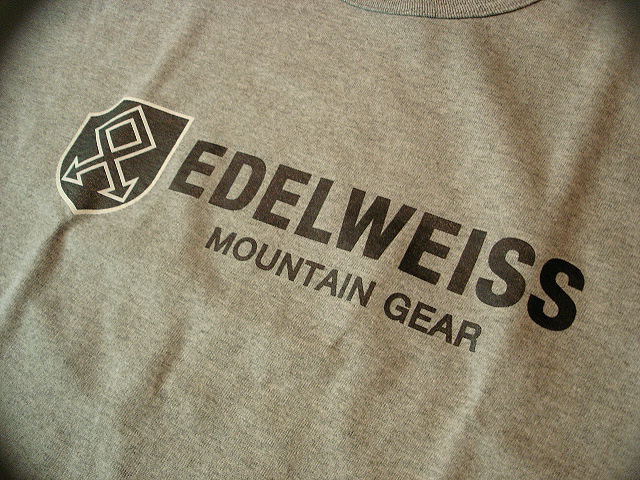 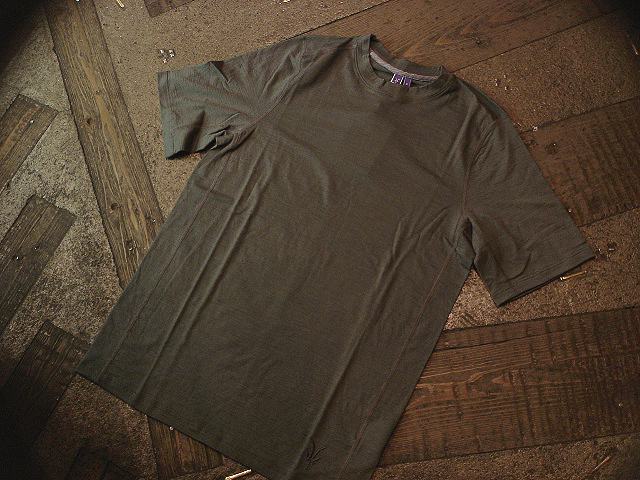 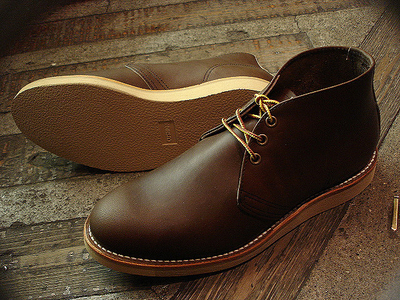 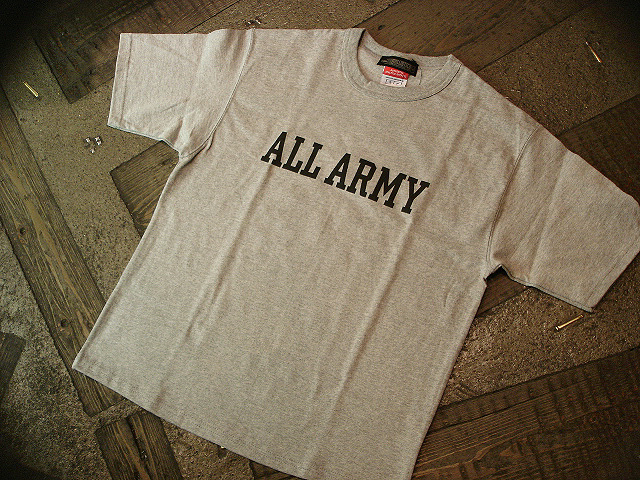 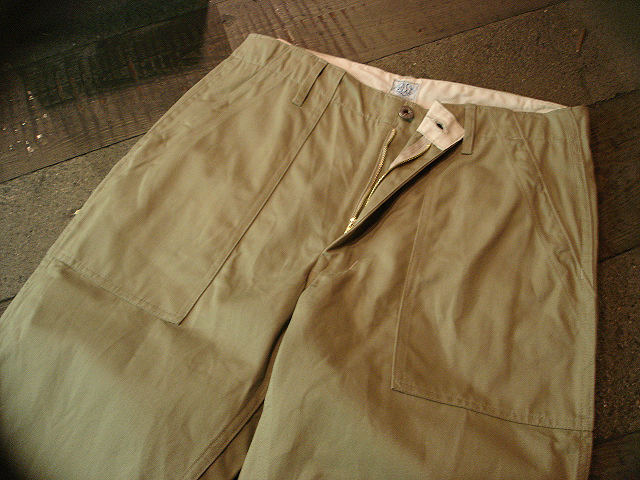 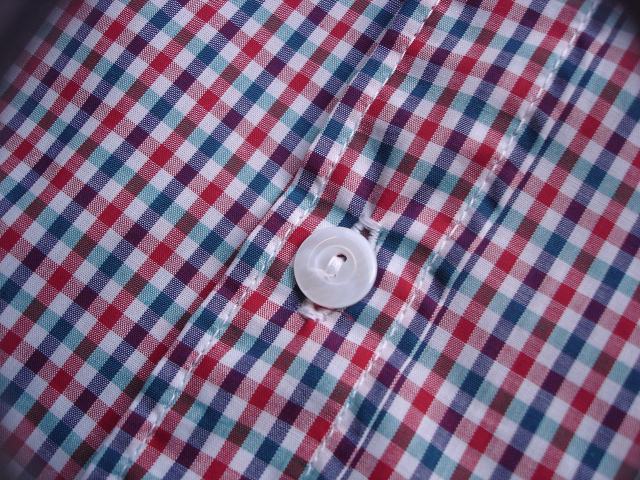 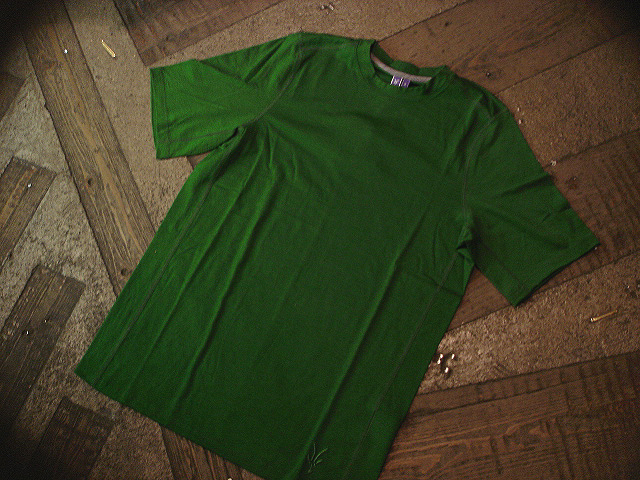 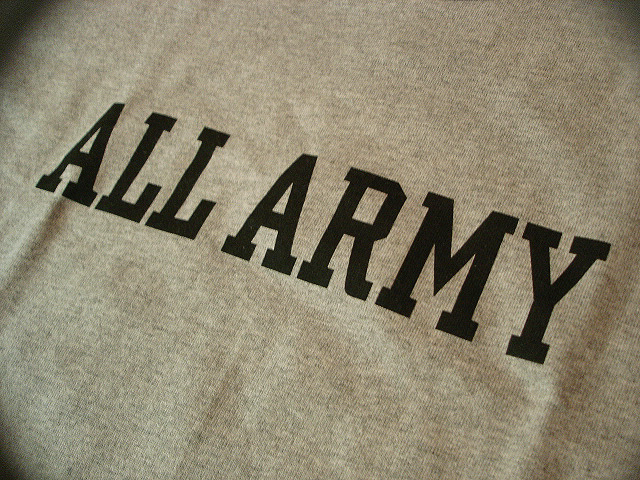 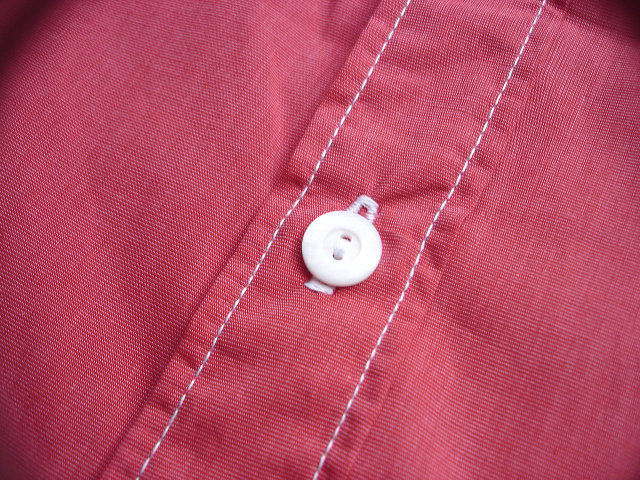 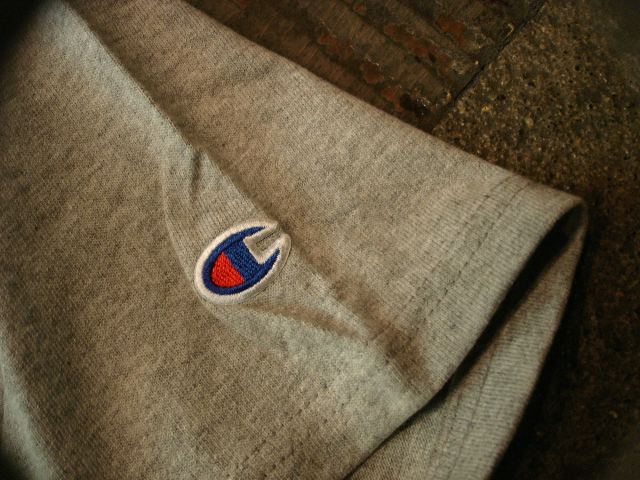 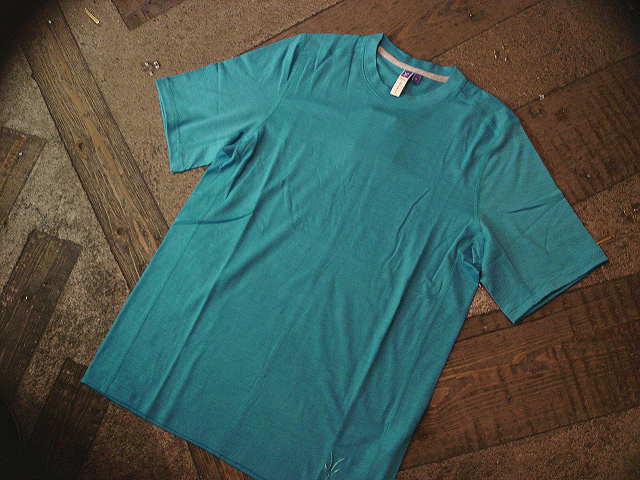 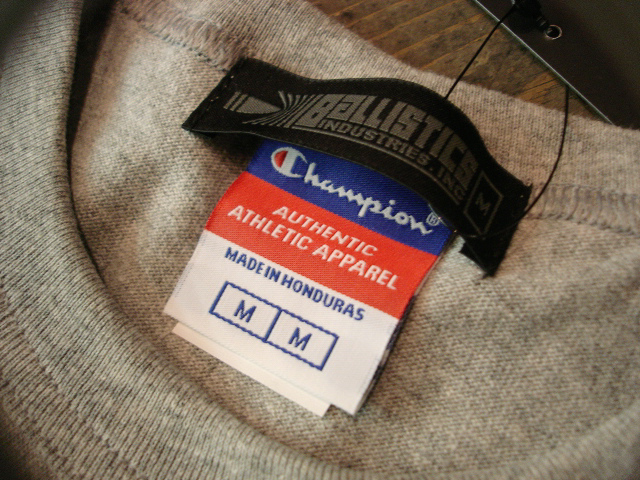 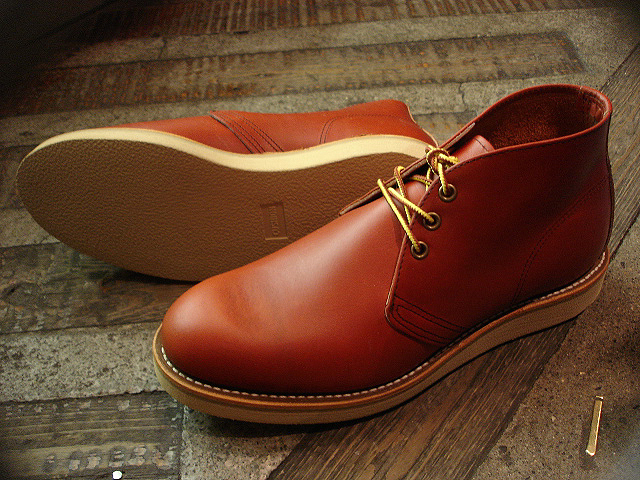 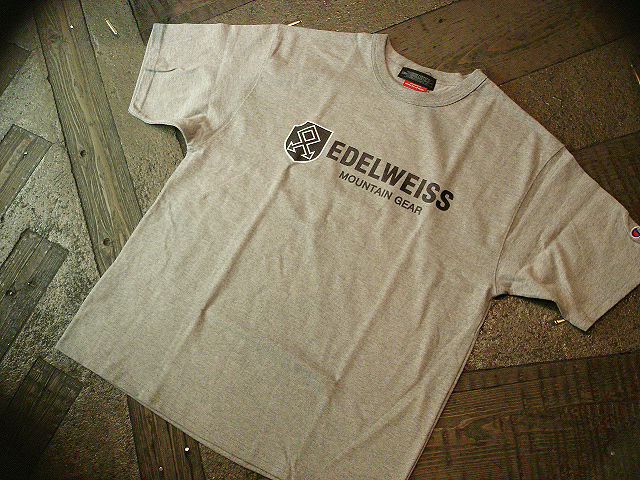 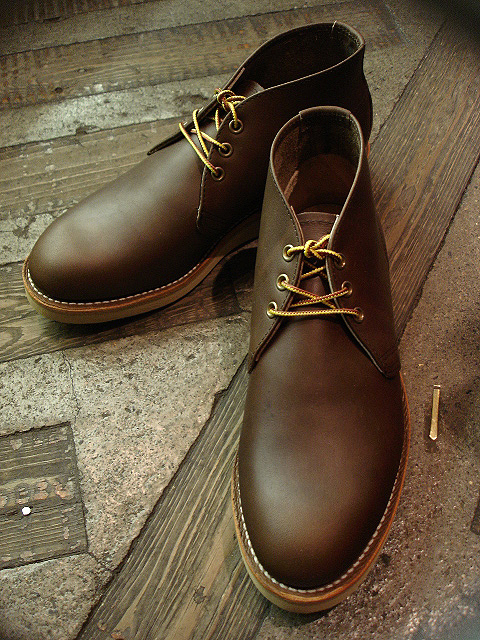 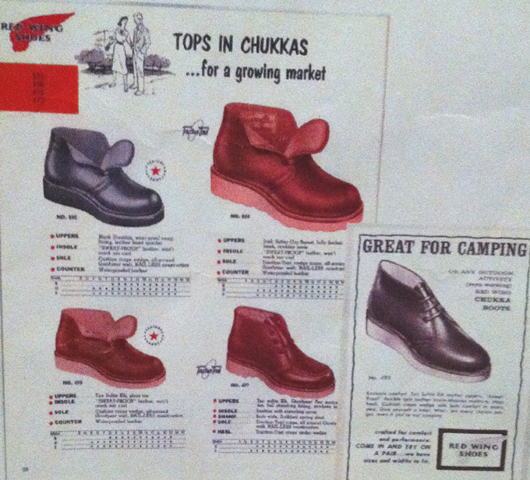 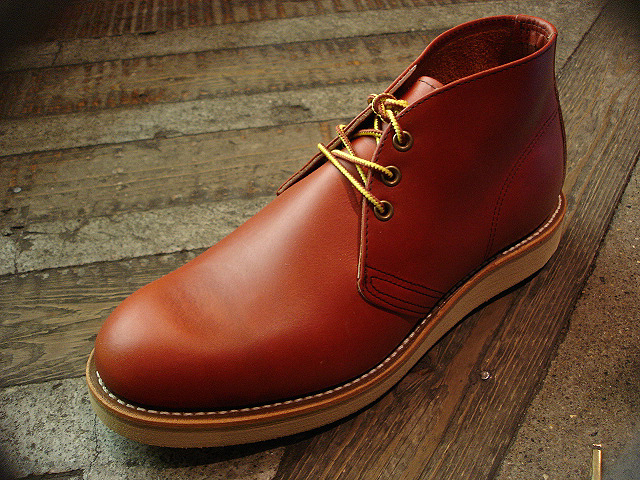 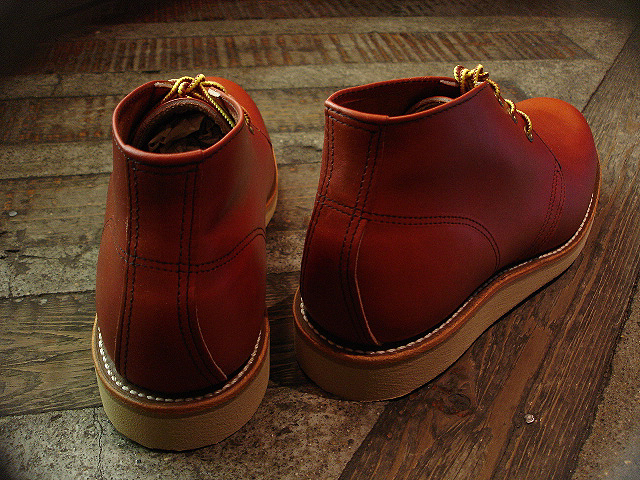 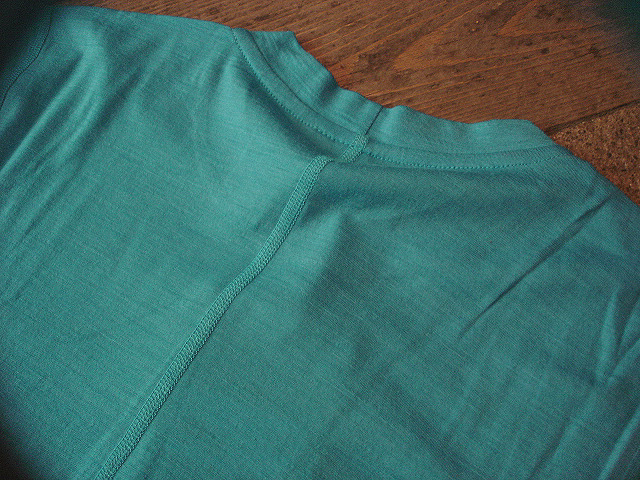 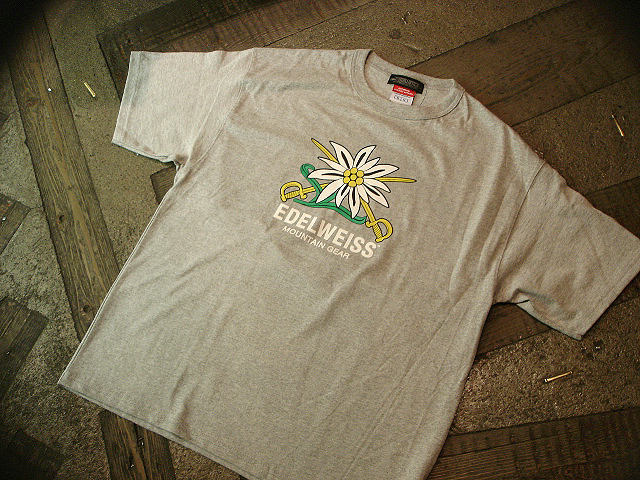 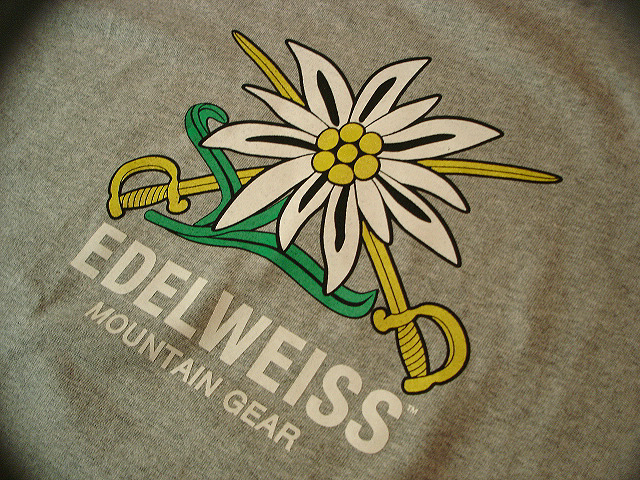 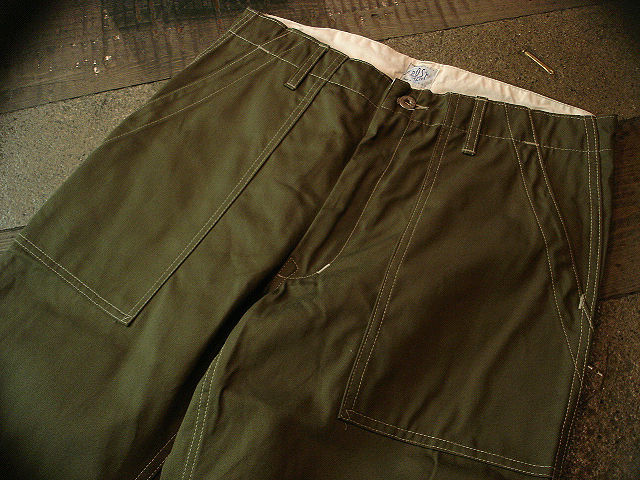 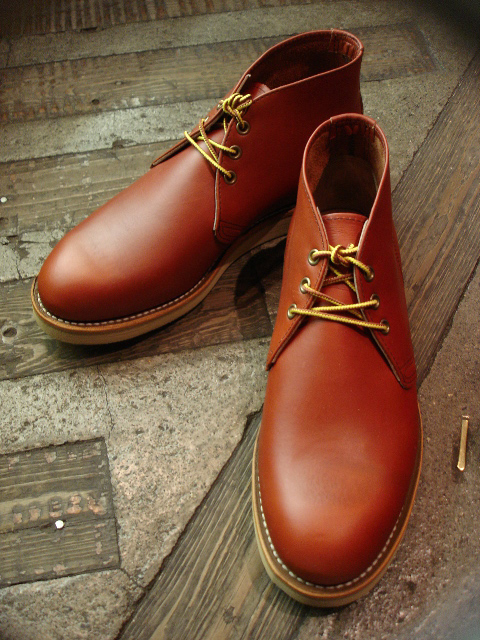 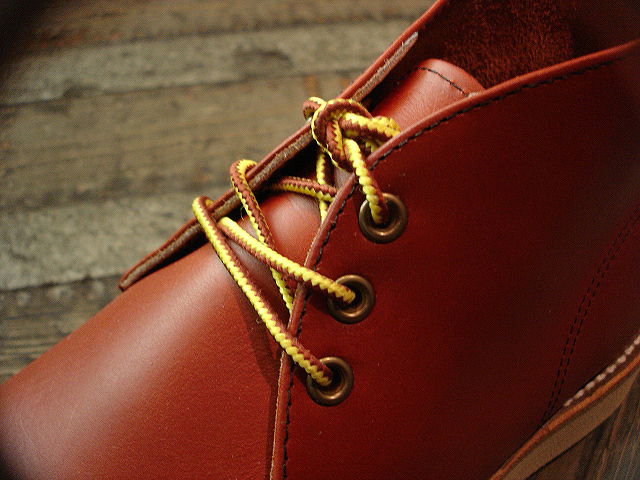 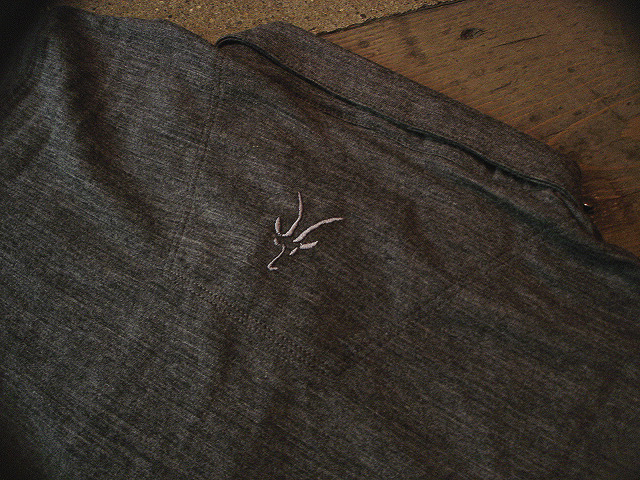 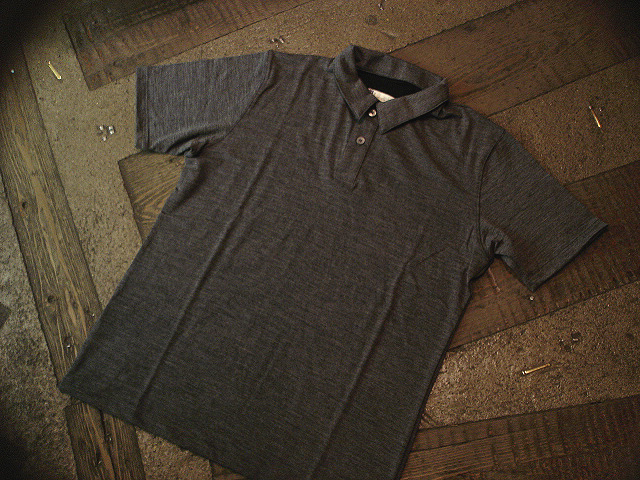 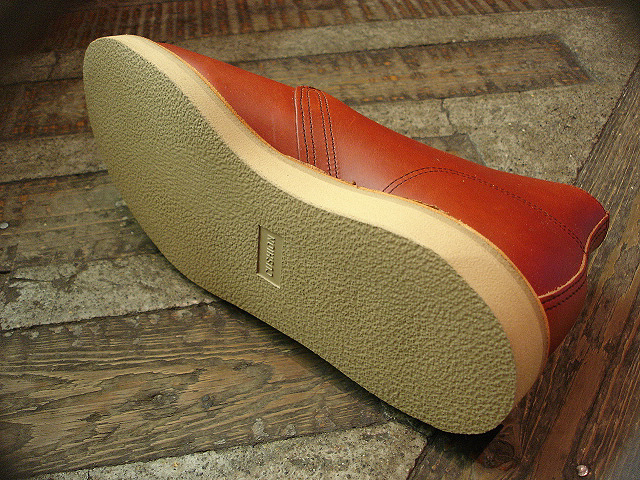 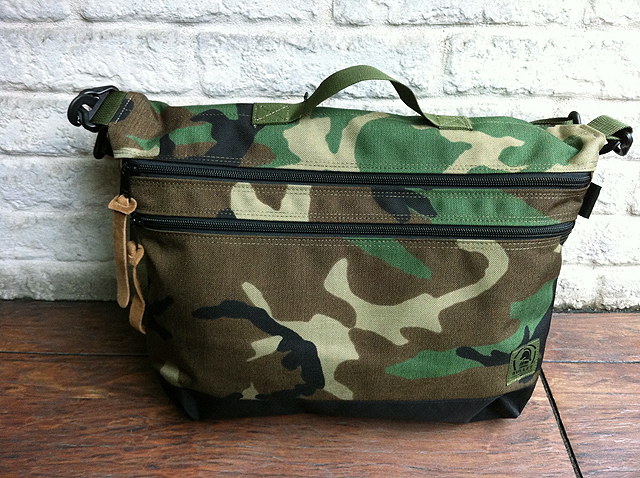 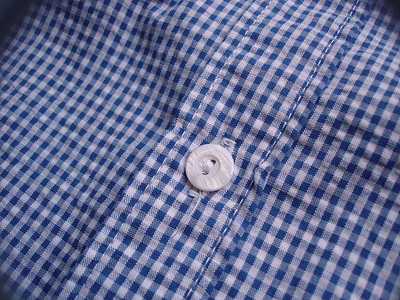 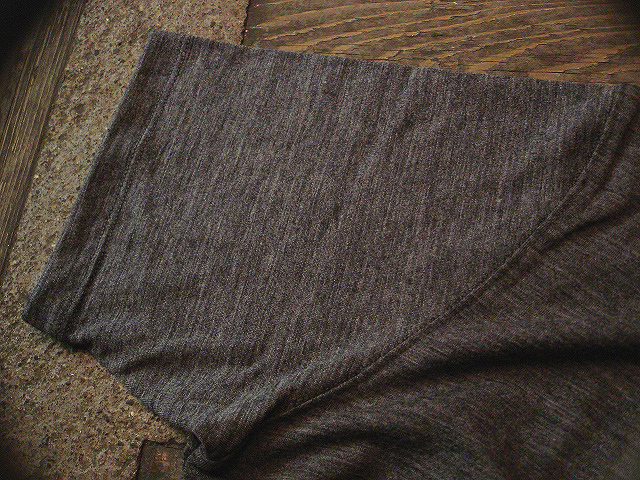 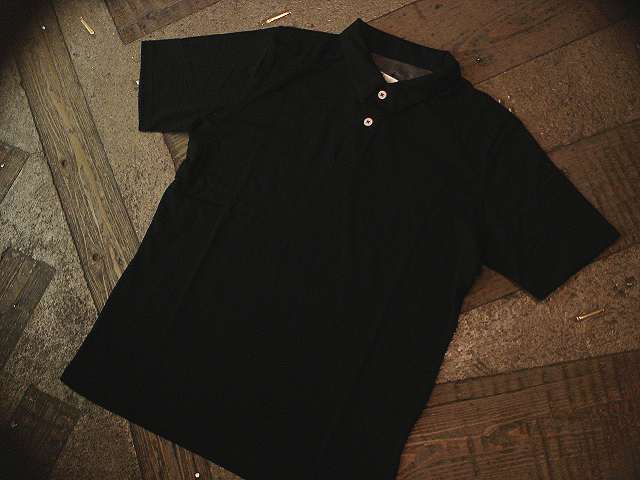 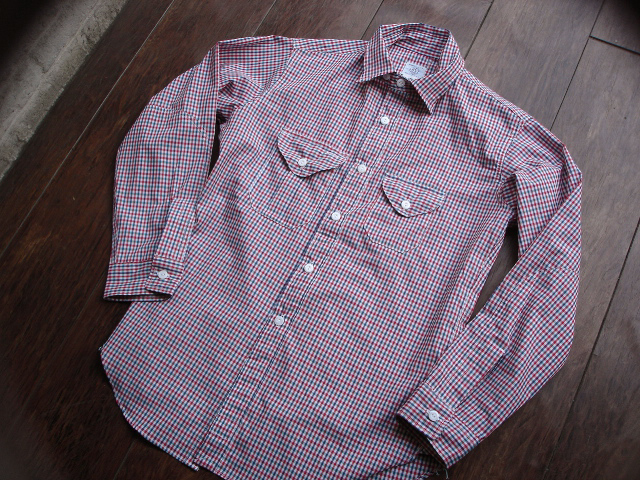 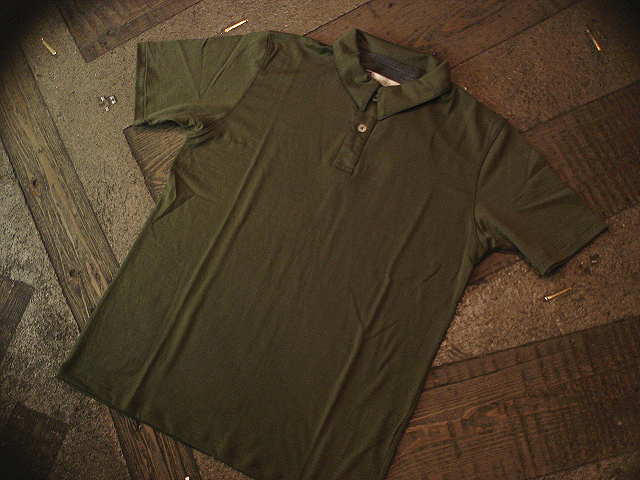 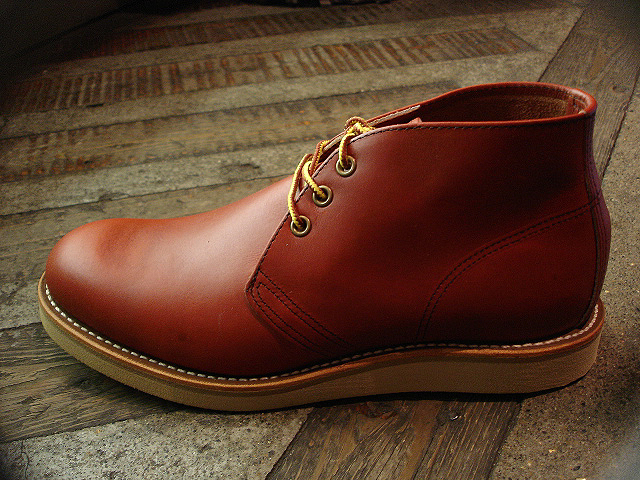 NEW : POST O'ALLS [CRUZER5-W] "SPRING 2012" PART-2 !! 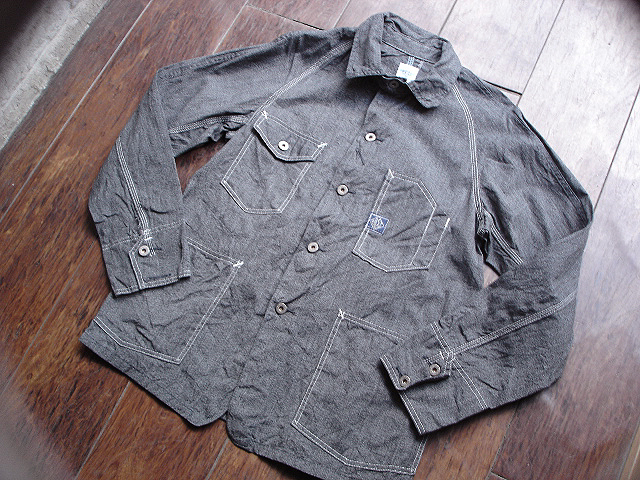 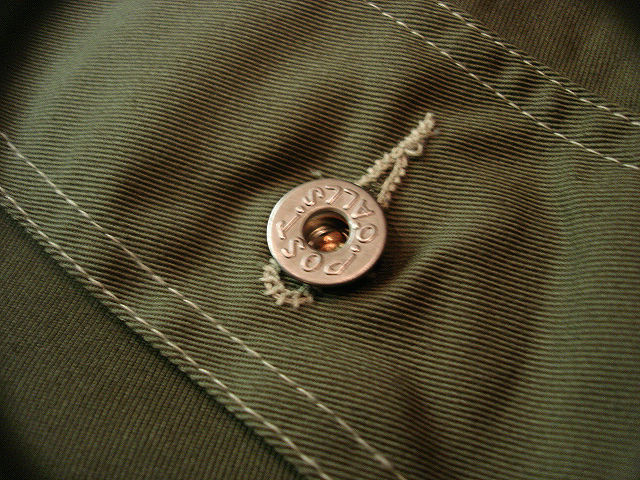 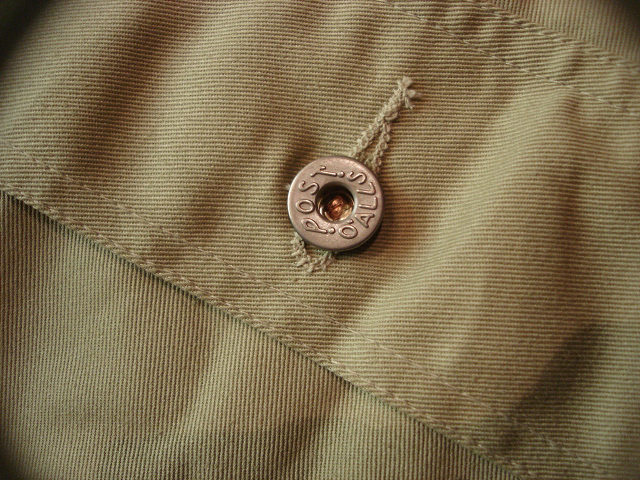 NEW : Barbour "Shawl Collar" BEDALE JKT !! 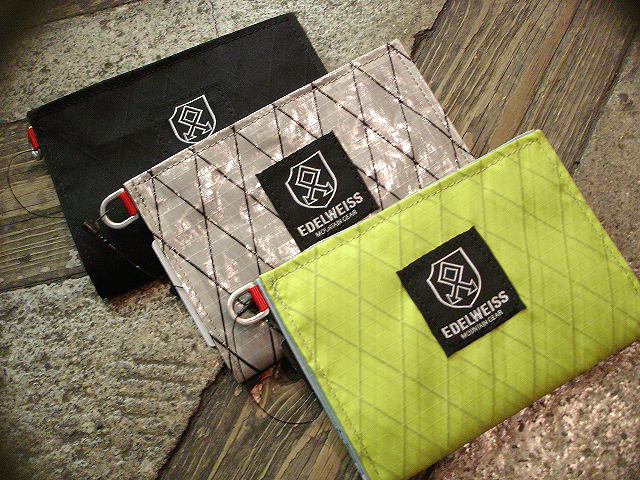 NEW : POST O'ALLS [ENGINEERS' JKT] "Plaid & Multi Stripe" !! 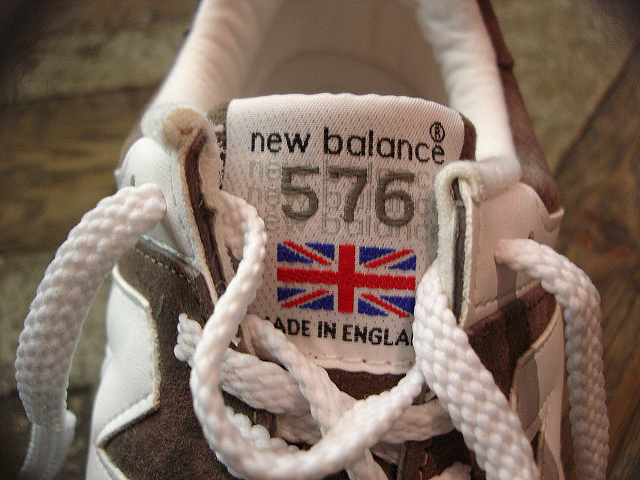 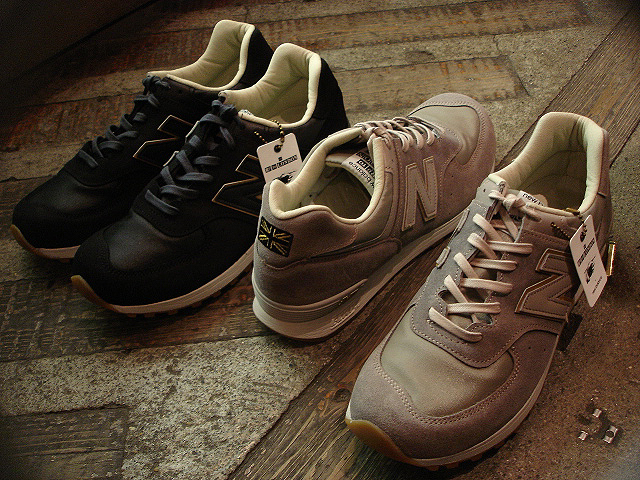 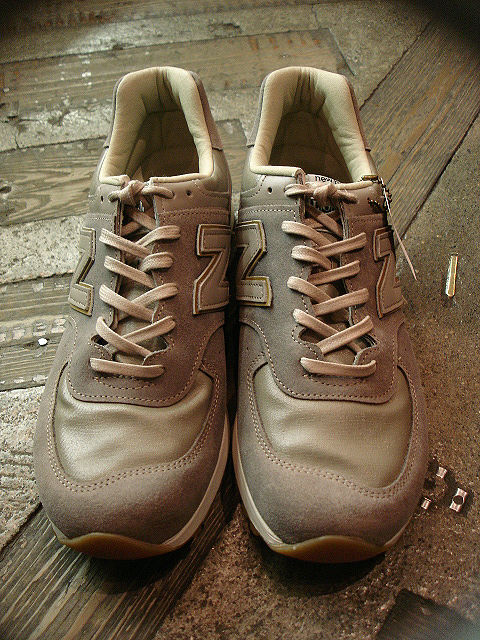 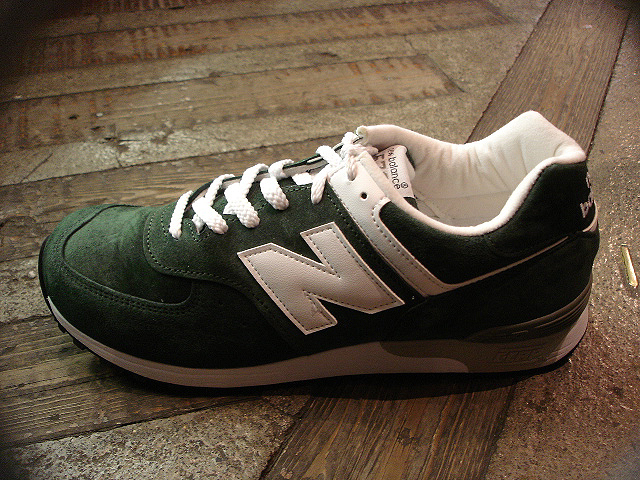 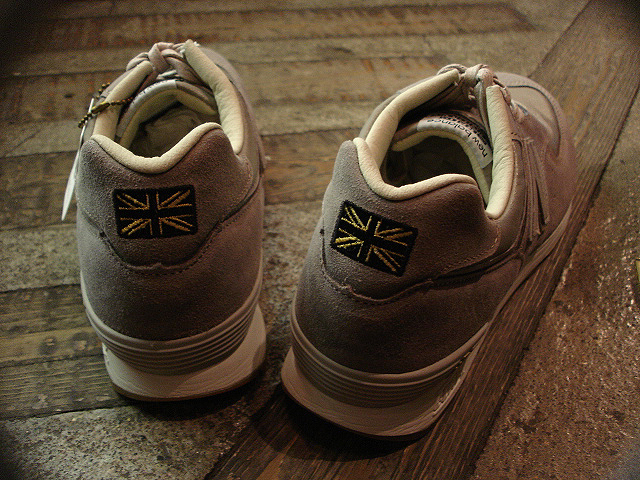 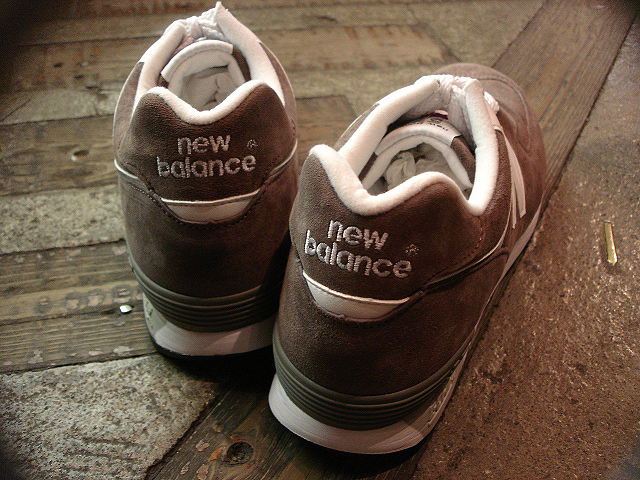 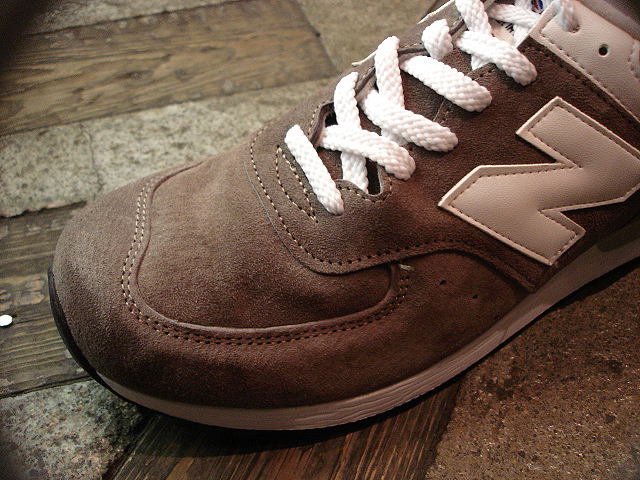 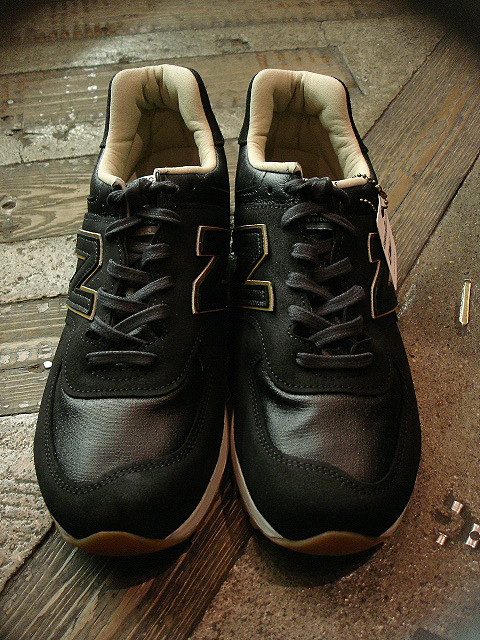 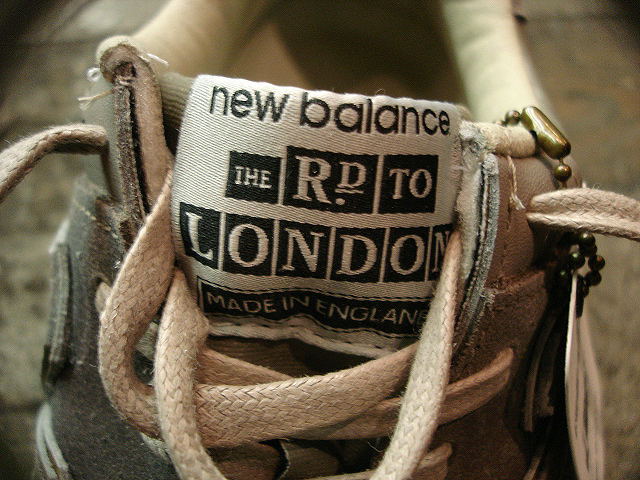 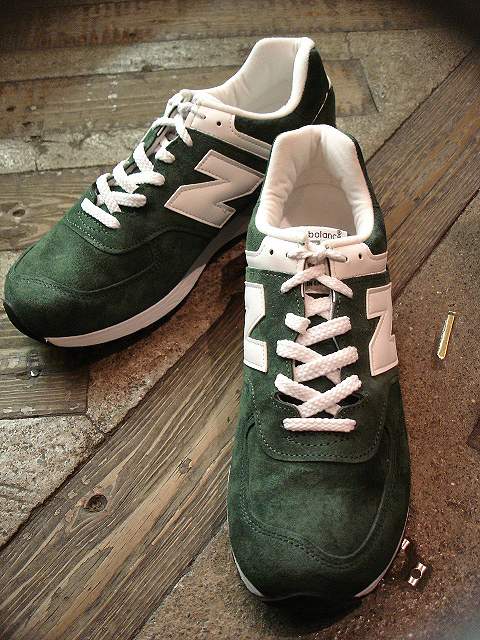 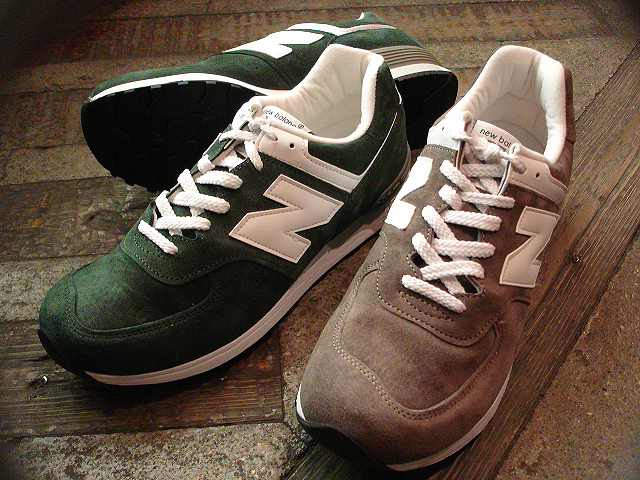 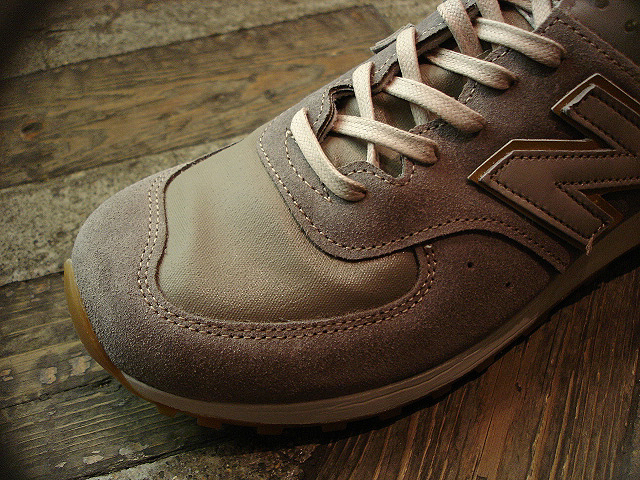 new balance [M576] Made in ENGLAND "Limited"